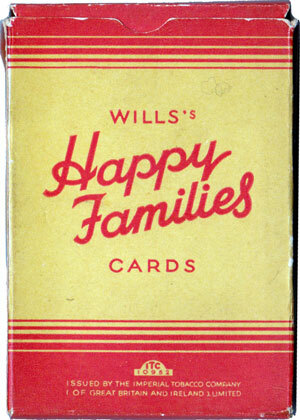 By around 1880, rounded corners had become the accepted norm in England. 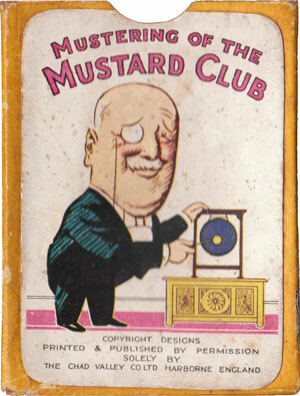 The Printer and Stationer of January 1880 reported that "
it appears that most of our card manufacturers make round cornered cards now - their convenience being undeniable." 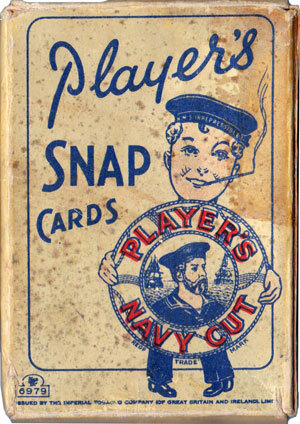 However, square cornered cards were still produced until around the turn of the century. "Life is a pack of cards. while old age is raked in by the insatiable spade." 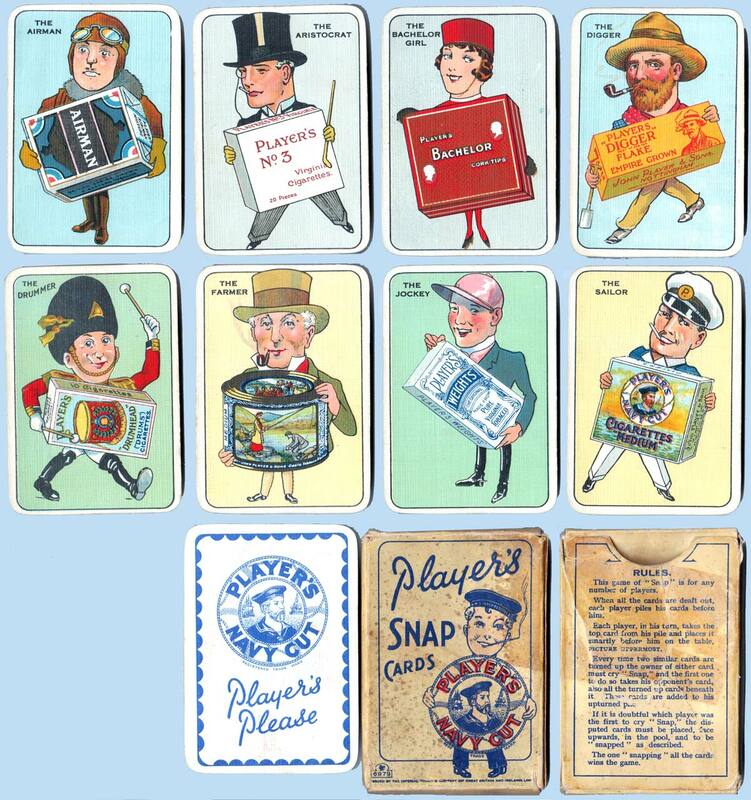 Non-standard playing cards are those in which the court cards, pip cards, aces and or jokers have deviated from the traditional, 'standard' pattern and have been stylised, decorated or re-designed (see below). 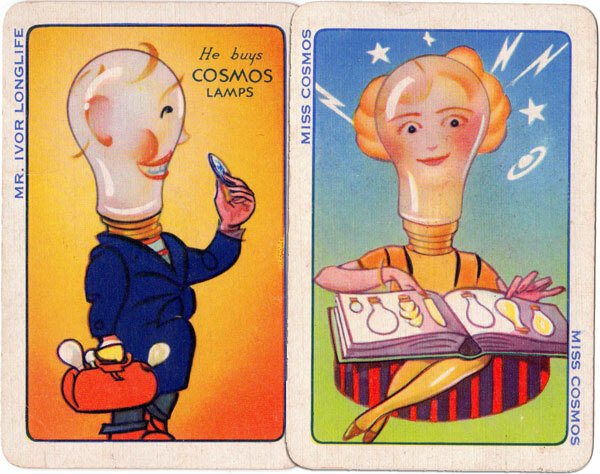 Sometimes the shape of the cards is different, sometimes the court cards are representations of political personalities, royalty or cartoons. A pack of cards may be produced to honour a Royal commemoration, a political party, a new tourist attraction or the next millennium. 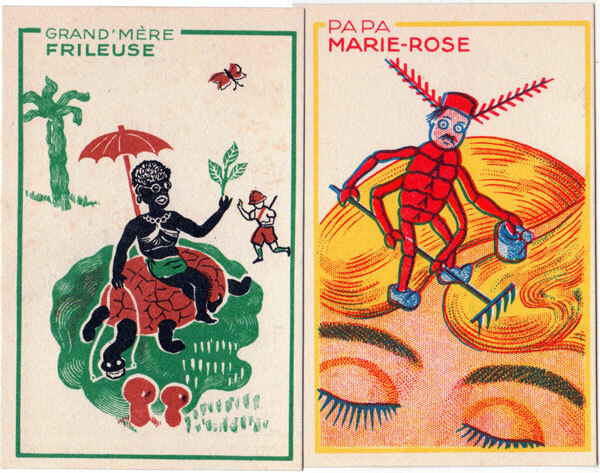 Above: Non-Standard English playing cards, c.1820-1999. 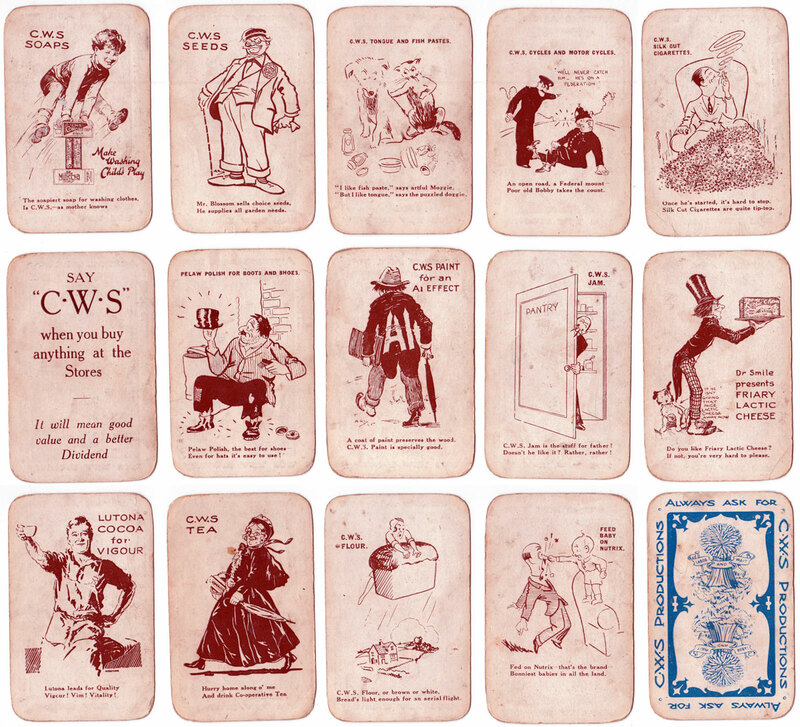 Advertising playing cards display advertising propaganda, either on the reverse of the cards, or else on the pip cards, court cards, aces, jokers or even the box. 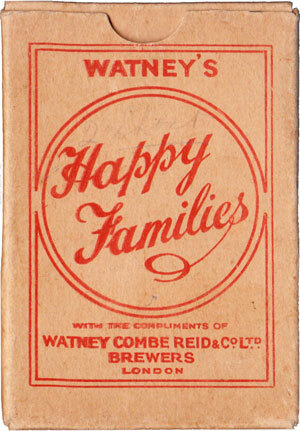 Some of the more popular collector's advertising themes include breweries, shipping lines, and household products. 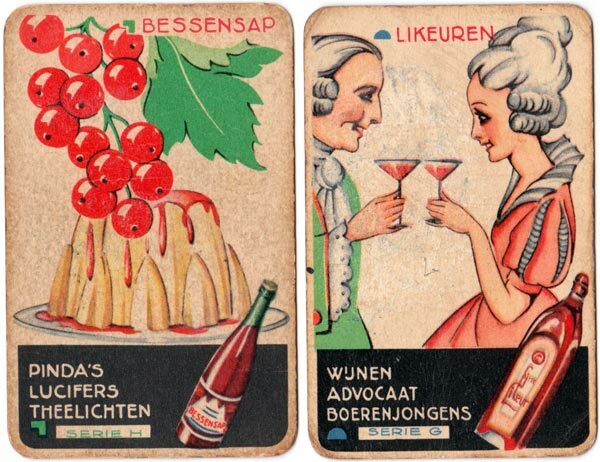 Naturally, the style of advertising on playing cards changes over the decades, not only due to changing technologies, but also fashions and taste. 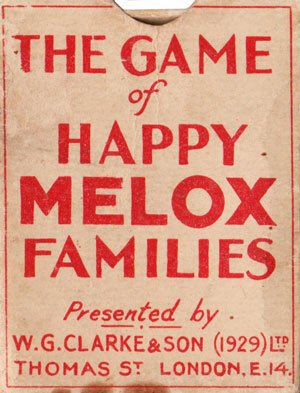 Card games represent a fascinating part of our cultural and social history. They tell the story of British life seen through an unusual key hole! 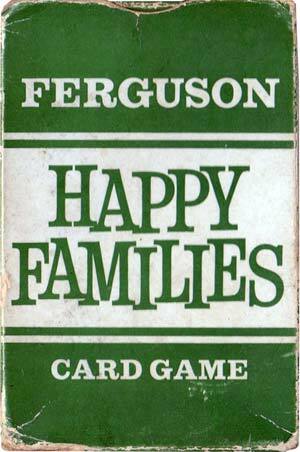 The style and design of card games from the nursery to adult drinking games encompasses a wide range of different material, much of which stimulates debate and differences of opinion. 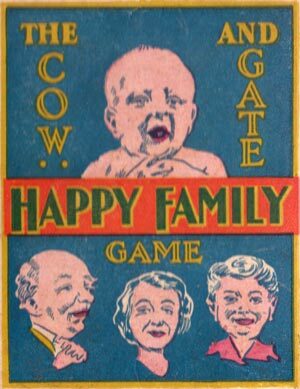 For example, whilst "Snap", "Happy Families" and "Old Maid" are familiar titles, other games such as currency, travel or war-time card games are less common, and they all provide something new to learn. 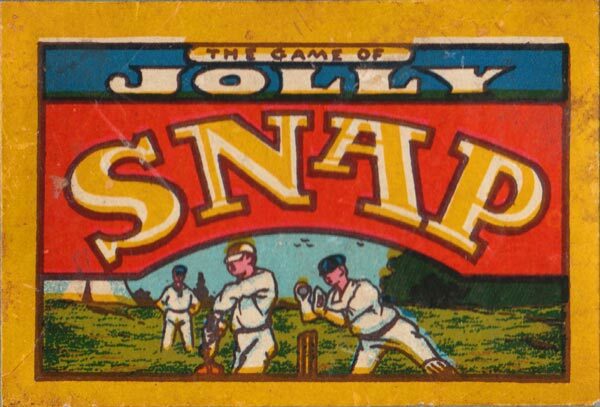 Some collectors specialise in items connected with playing cards, such as score cards, markers, ash trays, glasses, erasers, key rings, post cards, advertisements, brochures, stickers etc. 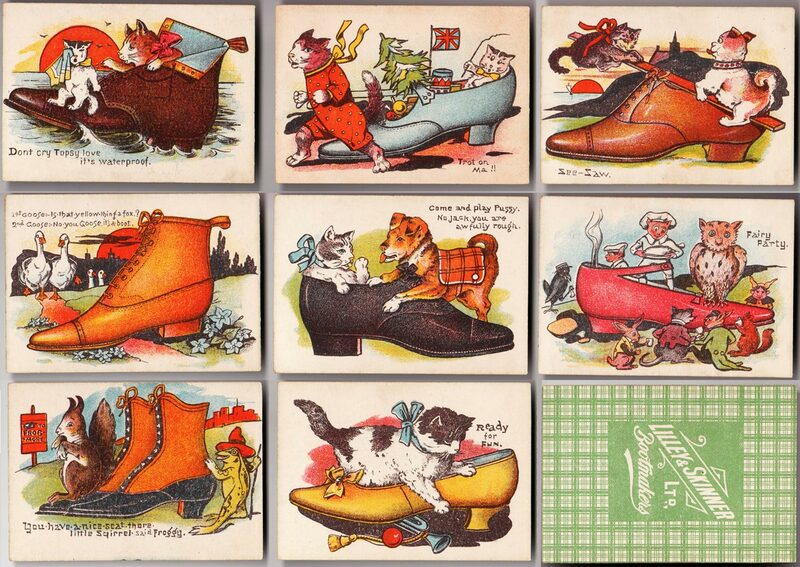 Whatever you may decide to collect, it will lead to new discoveries, hours of 'hunting' and much pleasure.